Macy’s is having some great sales going on today! 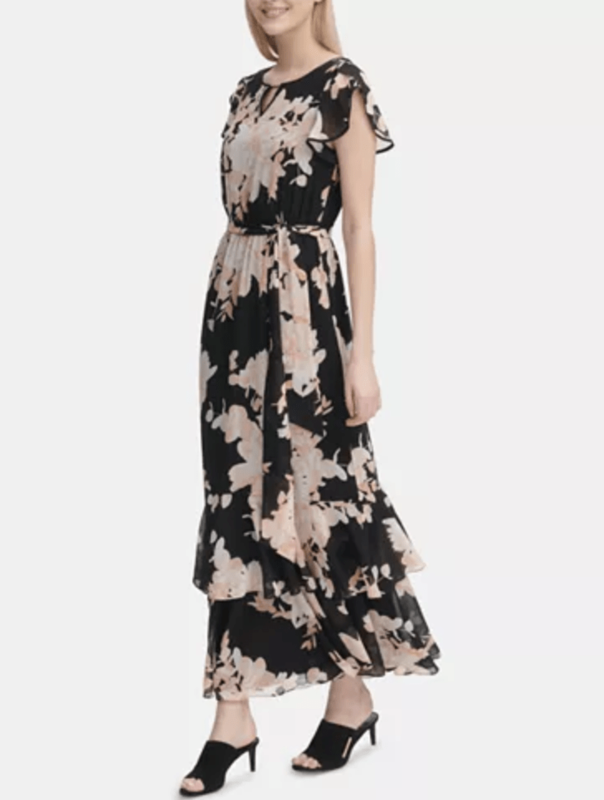 Easter is next weekend, just a little over a week away, so they are having sales on Easter Dresses up to 40% off! You’ll find brands like Calvin Klein, DKNY, Ralph Lauren, Tommy Hilfiger & many more. This sale is going on today & tomorrow only, Friday April 12th & Saturday April 13, 2019. Not only do they have this sale going on, but they will have great sales going on all during the month of April – check out Savings.com for all of the promo codes & extra savings you can find right now. This includes a 48 hour special going on right now. 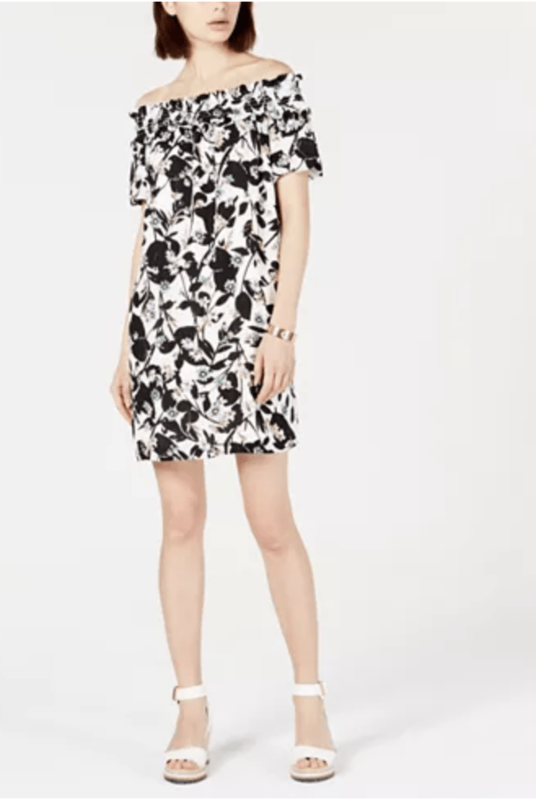 There are 48 specials for your family & home items, as well as free shipping when you spend $48, $20 off your $48 purchase with the promo code: HOUR48 at checkout (these Easter dresses can not be used with the coupon code though), up to 80% off sale items & more. Let us know your favorite finds at Macy’s right now! Remember, that you can get free shipping when ship to your local store, too – just make sure to look at the pickup date to make sure it’s in time for Easter. 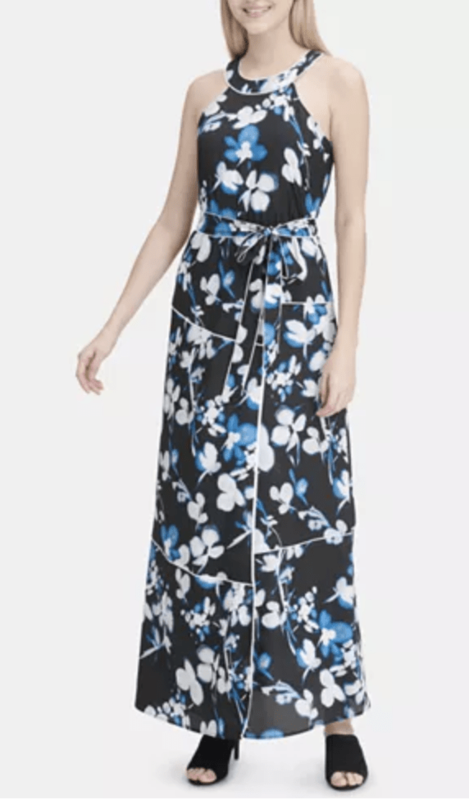 Calvin Klein Flutter Sleeve Maxi Dress – $69.75 (reg $139.50) – 50% off – This is such a soft, pretty floral print & flowy dress – so perfect for Easter & summertime too!